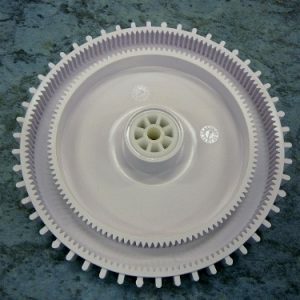 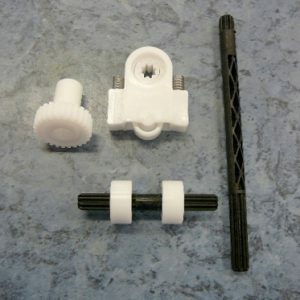 The PoolCleaner Spare Parts range for 2 wheel pool cleaner at Proswim. 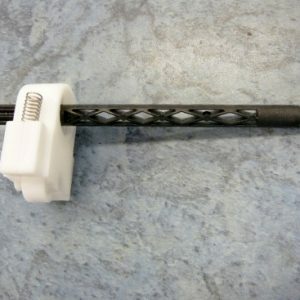 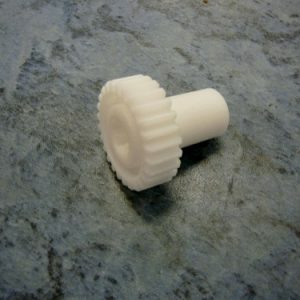 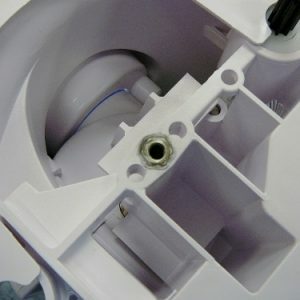 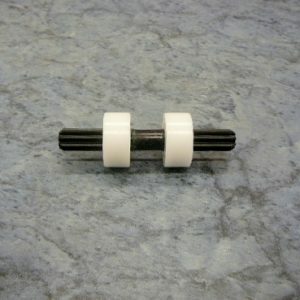 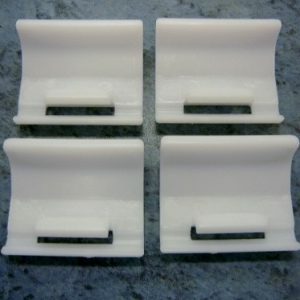 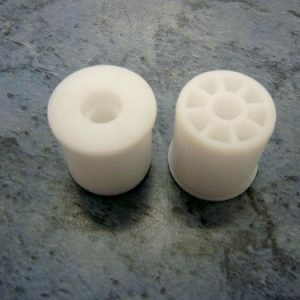 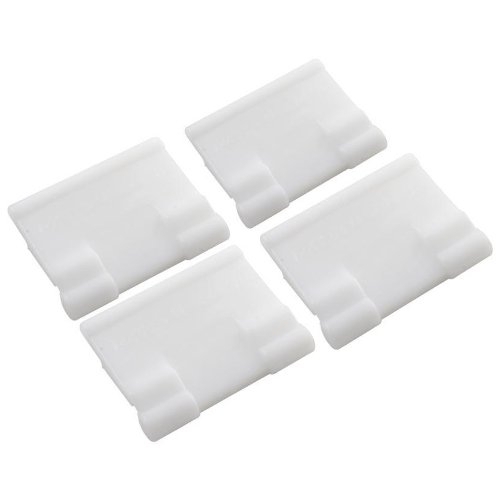 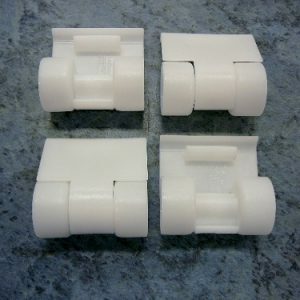 Looking for The PoolCleaner Spare Parts for The PoolCleaner 2 wheel pool cleaner? 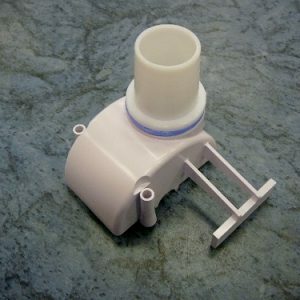 Proswim has the full range and we ship to Perth, Adelaide, Melbourne, Sydney, Brisbane and anywhere else in Australia. 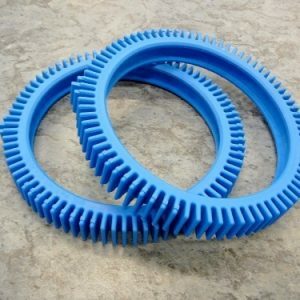 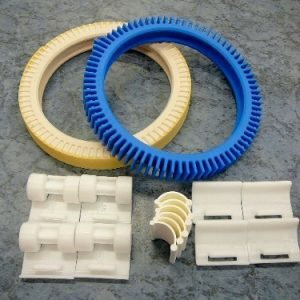 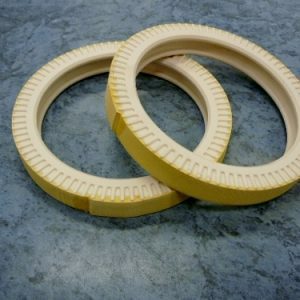 The PoolCleaner spare parts range includes tyres, drive gears, steering assemblies, turbine vanes, front and back skirts, roller skirts, brackets for skirts, tune-up kits, lower body, turbine hubs, wheel assemblies, wheel bushes, complete drive assemblies etc. 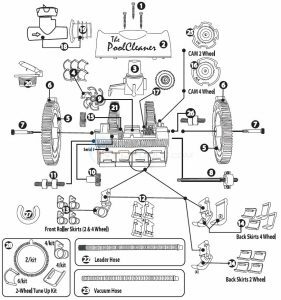 Why throw away the pool cleaner when you can rebuild it like new and get it back to proper working order so you can get back to enjoying your pool! 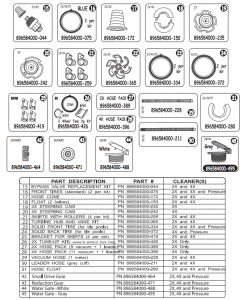 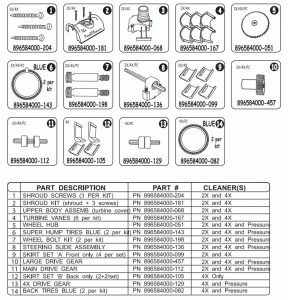 To order spare parts simply EMAIL us with the part numbers for a quote.